The first suspenseful trailer for Josh Boone's new X-Men film, The New Mutants is here from 20th Century Fox! Described as a "superhero horror film," the first trailer for Marvel's New Mutants is one intense and dark frightfest. Providing all the dark corridors and sudden heart-stopping jumps you'd expect from a slasher film, this is one X-Men movie unlike any seen before. Five young mutants, just discovering their abilities while held in a secret facility against their will, fight to escape their past sins and save themselves. After filming wrapped on The New Mutants, Fox chairman and CEO Stacey Snider compared the setting of the film to a "Breakfast Club detention/Cuckoo’s Nest institutional setting", and described the film as "a haunted-house movie with a bunch of hormonal teenagers. We haven’t seen it as a superhero movie whose genre is more like The Shining." 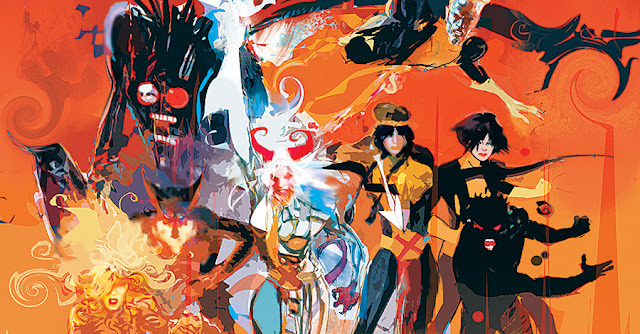 The New Mutants stars Anya Taylor-Joy as Magik, Maisie Williams as Wolfsbane, Henry Zaga as Sunspot, Charlie Heaton as Cannonball, Blu Hunt as Moonstar and Alice Braga as Cecilia Reyes. 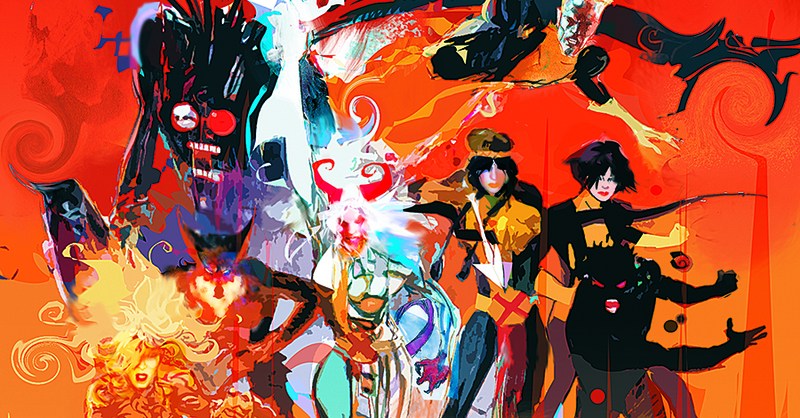 X-Men: The New Mutants hits theaters on April 13, 2018.